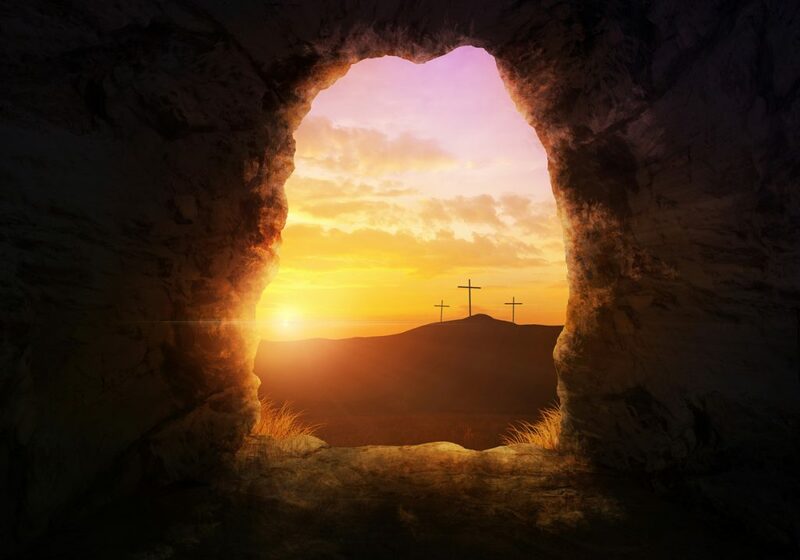 In 1974, I was privileged to spend Easter in the Holy Land where an early dawn prayer time at Golgotha and a visit to the Empty Tomb stand out as cherished memories. Twenty years later, I participated in mid-week prayer meetings in our hometown–every day of the week–leading up to Resurrection Day. 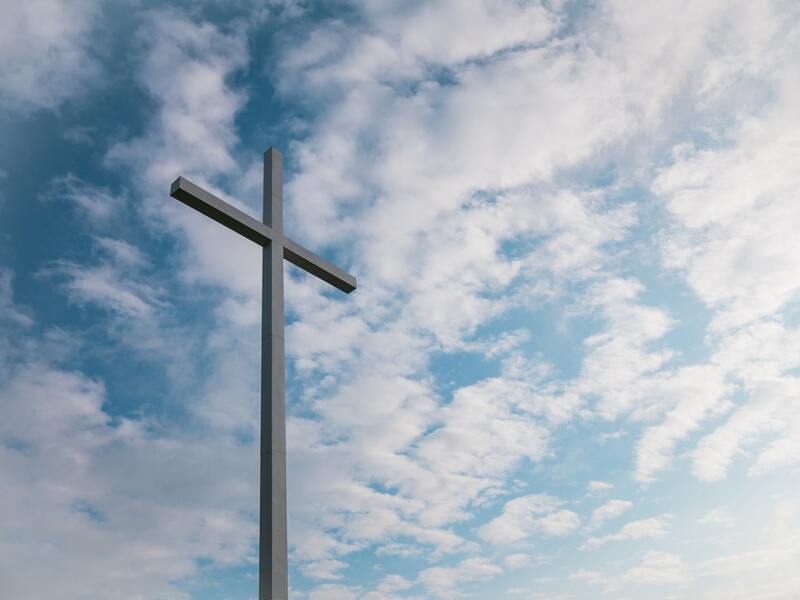 Good Friday always included a “Walk with the Cross” through town, praying for our friends and neighbors and thanking God for His greatest of gifts. This Good Friday we will walk the cross again for the 25th year in a row. Easter is special, world-changing, cosmos altering. It celebrates the permanent victory of Jesus’ death and resurrection. 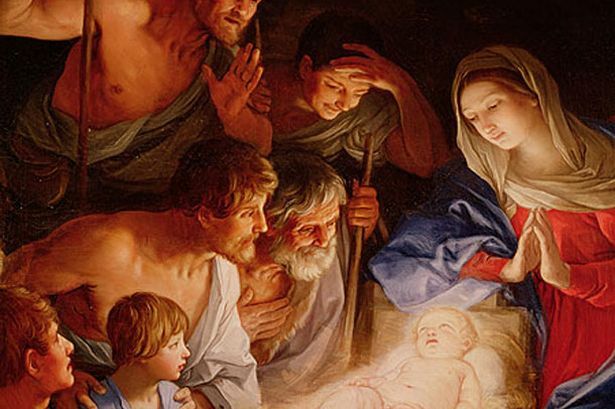 Last week we looked at five reasons why Christmas is supreme. Let’s conclude with four further reasons (some taken from my new book) as to why Jesus gets and deserves the global place of honor.